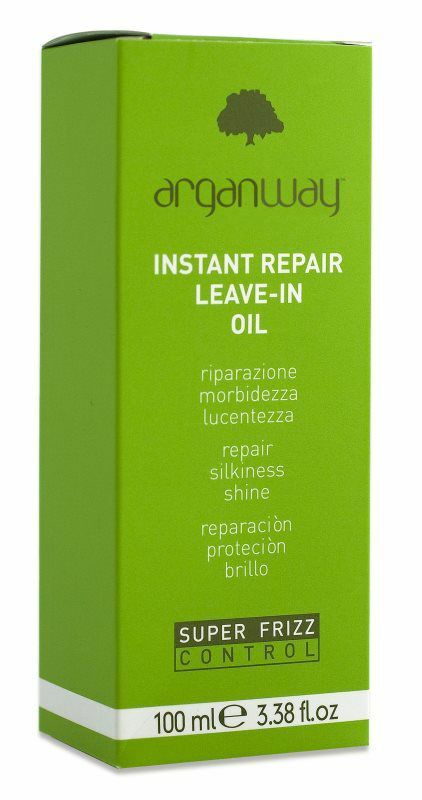 Leave-in oil with a nourishing, restructuring and protective action. It contains Argan oil and linseed oil. It helps to protect hair thanks to tis filmogenous properties. Shampoo with a nourishing, soothing and restructuing action, thanks to the presence of Argan Oil. 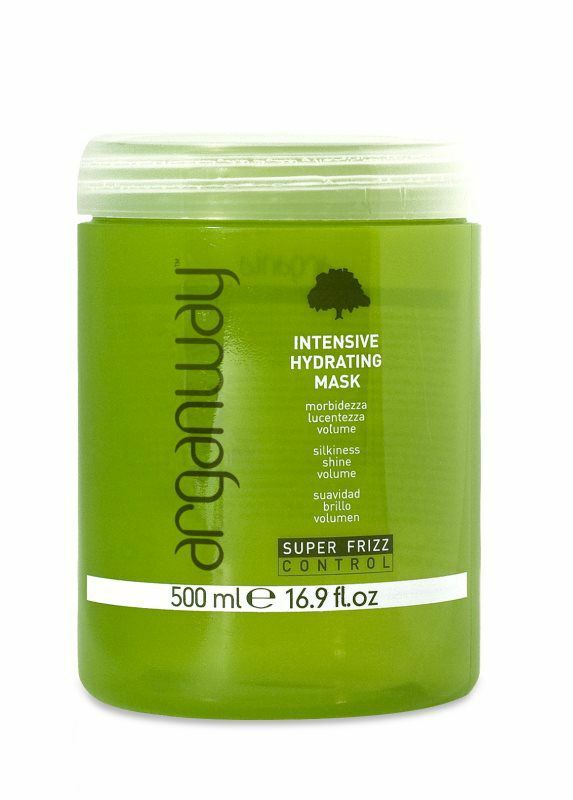 Ideal for the treatment of dry or sensitive/treated hair. Creamy Emulsion with a conditioning and softening effect. Ideal for the treatment of dry hair. It contains Argan Oil, Linseed Oil and Glycerin. It leaves hair soft, brushable and visibly shin, for a silky and voluminous look.